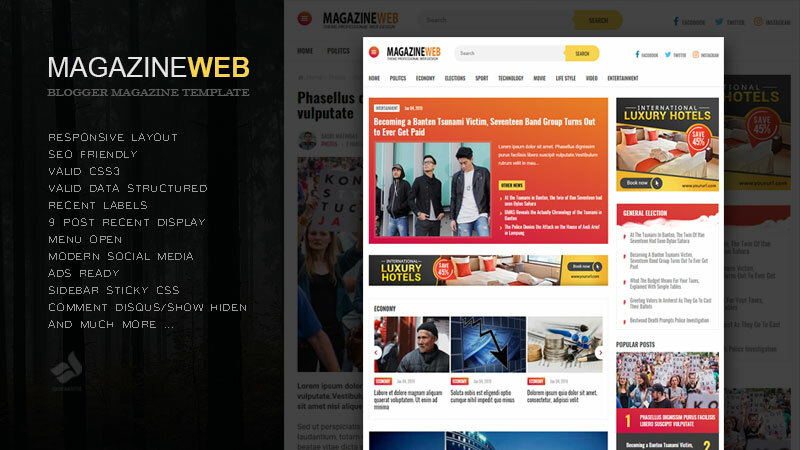 Magazineweb is a blogspot template that has a super modern look, with quite a lot of facilities and has a number of recent post views per label that make this Magazineweb template look professional. Besides this template has a loading that is quite fast when compared to the magazine template in general. The advantages of this template are also already using Timeago. To see the complete facilities, please check below. 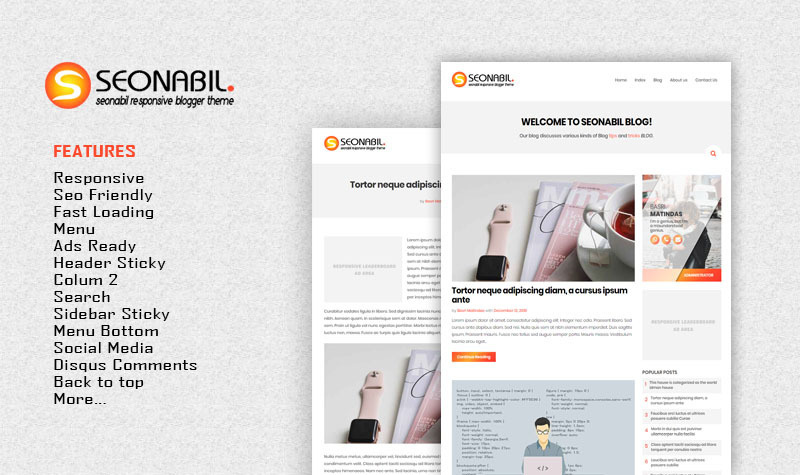 SEONABIL is a Blogspot Template that has a very clean look with material design style. This template has a desktop loading speed of up to 100% while on mobile has a speed of 97%, which is measured on the Google Speed Test tool. Besides having a very fast speed, it also has a quite satisfying SEO score (91%). While for other features commonly seen in the table features below. 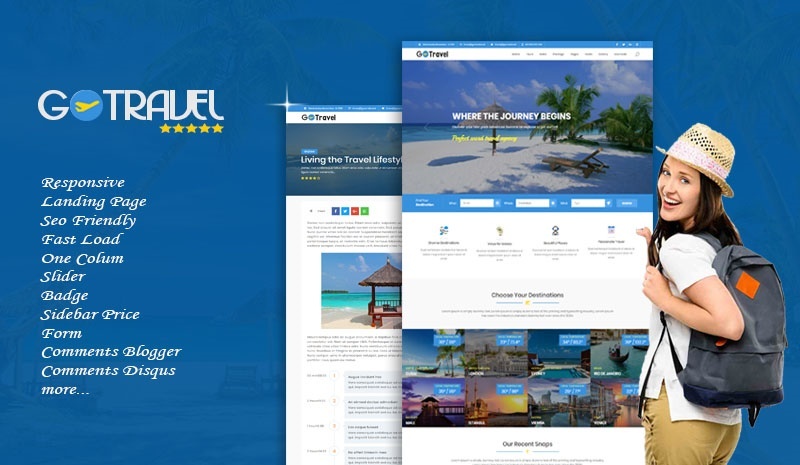 Go Travel is a Blogspot Travel Template developed for travel agents and tour operators from various directions. It offers a lot of flexibility and possibilities in arranging tours. You can show as many tour attributes as you like. This attribute can later be used to prepare a search form. Go Travel also has available price facilities in the sidebar that you can use if displaying prices on each post. 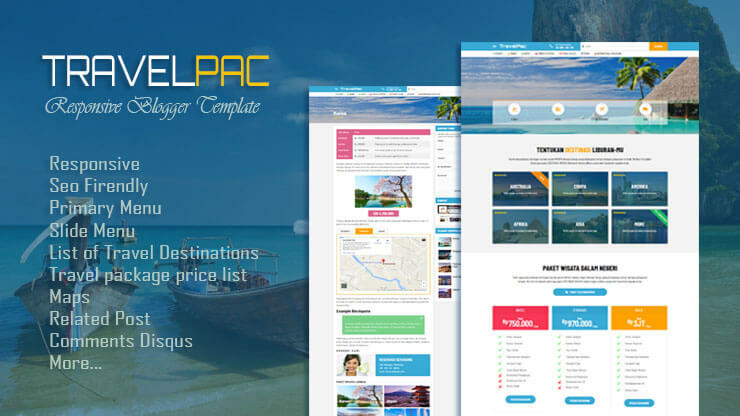 No less far than the Theme or other Travel Templates Go Travel Templates also have a pretty charming appearance besides that this template has a fairly fast loading access. 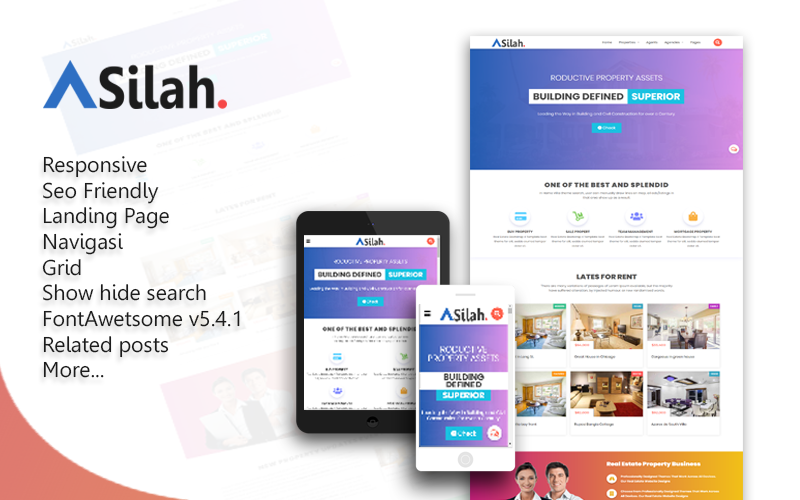 Asilah is the second AMP HTML Landing Page Template at goomsite, which has a very modern appearance and adopts a material design look, if the first landing page template adopts a different HTML AMP with ASILAH templates where this template does not adopt HTML AMP so to make the post uncomplicated. This theme is suitable for all topics, such as property, business and others. This theme also has a very responsive design so that the layout looks good in screen size, thus impacting the accessibility of great content. Not only that this theme has very fast loading and the right right to have high seo value. 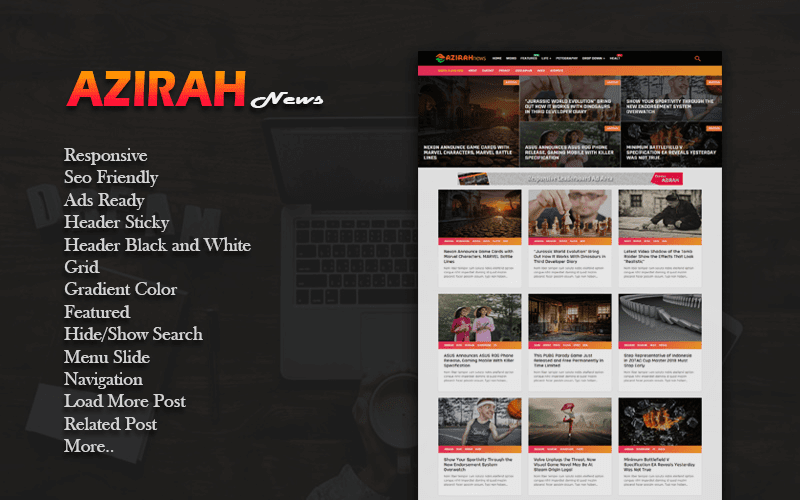 Azirah is a flat, clean, super flexible, and completely reactive blogger theme, a well-organized Responsive Blogger template for MAGAZINE, BLOG and News sites. More suitable for technology, news or blog website. This device is fully responsive, adjusting to any display size from lower resolutions to higher resolutions, comes with modern design, speed, optimization ads, and many advanced features. We have a strong focus on content and legibility as they are obviously important to all website owners. Of course, this theme is highly optimized for better SEO results. 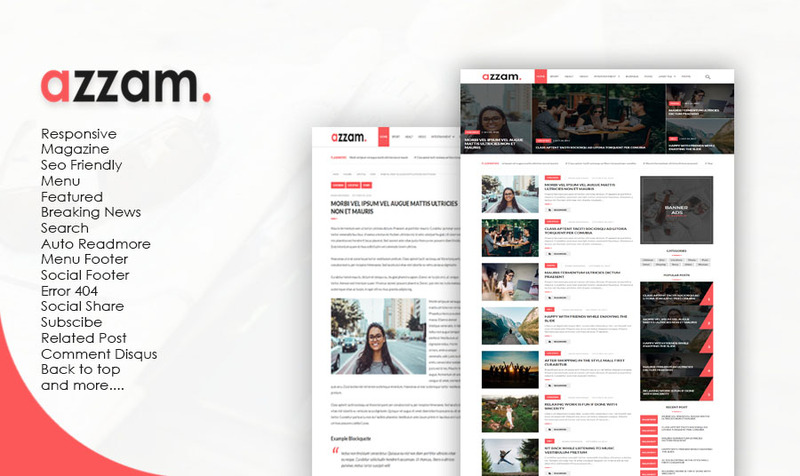 EduMagz responsive Blogger theme is a very suitable template for University, School, Business, Personal Blog and so on. Templates dominated by green are intentionally made to fit the modern look to look like WordPress. The advantages of this template in addition to already responsive and seo friendly loading is very fast. Other advantages you can see in the features below. 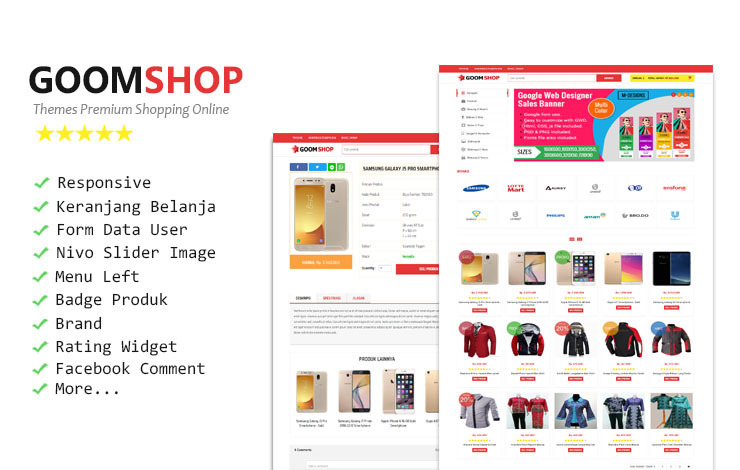 Goomshop is the first template created by goomsite, this template is perfect for you business owner online. 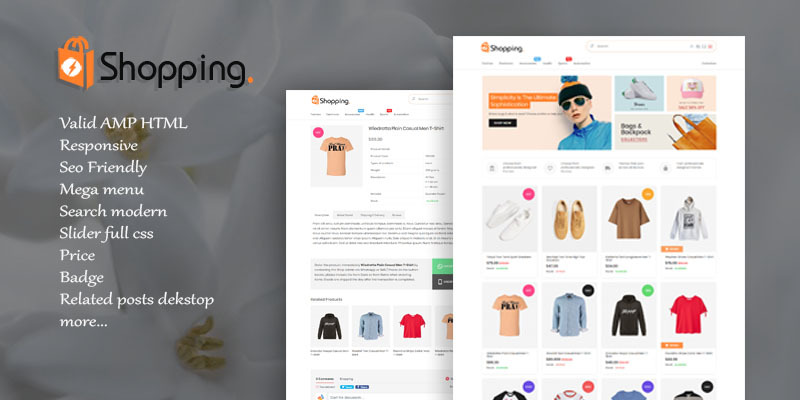 Featured inside is pretty much like the availability of shopping cart, total price, grocery list and many more. The look of the face that looks very modern also added Badge Label so it looks more professional in addition to this template also has a fairly fast loading.